Since the villa complex is situated in Kerobokan, for miles ahead you have emerald green rice fields, a view of the mountains, and very few people. So, if you’re aiming for a relaxed adventure then this is the right place for you! 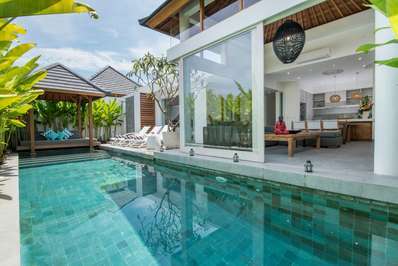 But, if you’re in the mood for something more upbeat then beach clubs like Ku De Ta in Seminyak, or the popular surf breaks of Canggu are what you need. 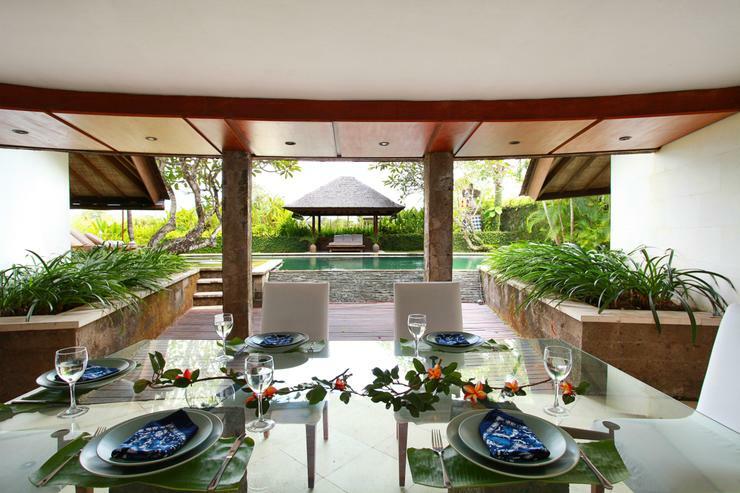 Villa Sin Sin has three extraordinary artistic two-bedroom villas designed by Ms. 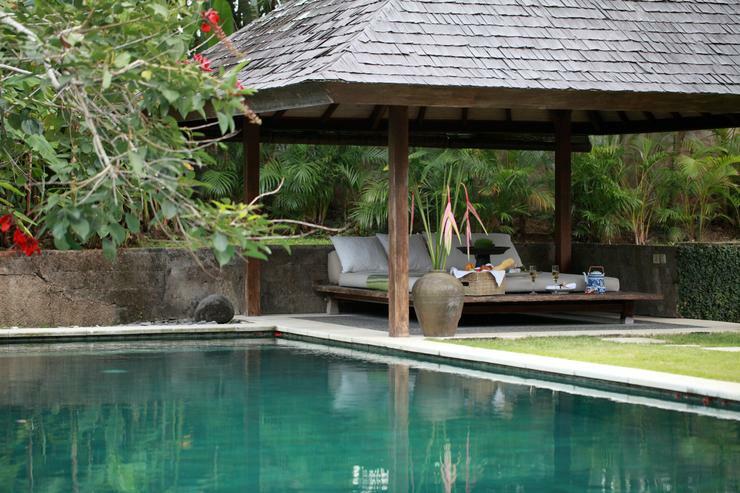 Sin Sin Man - the founder of Sin Sin in collaboration with the celebrated Italian GM architect Gianni Francione, the author of ‘Bali Modern: The Art of Tropical Living’. 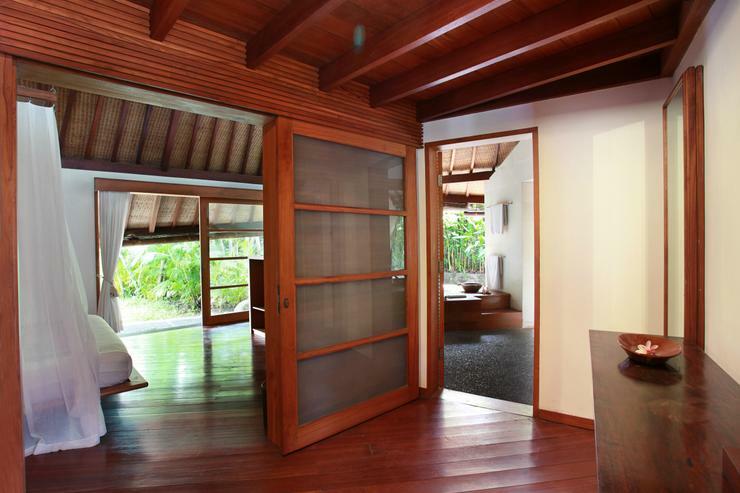 One of the two villas' bed rooms feature a semi-open bathroom, doors to the pool as well as there is also a mezzanine space, great as a meditation area or it can be used for an extra sleeping space. 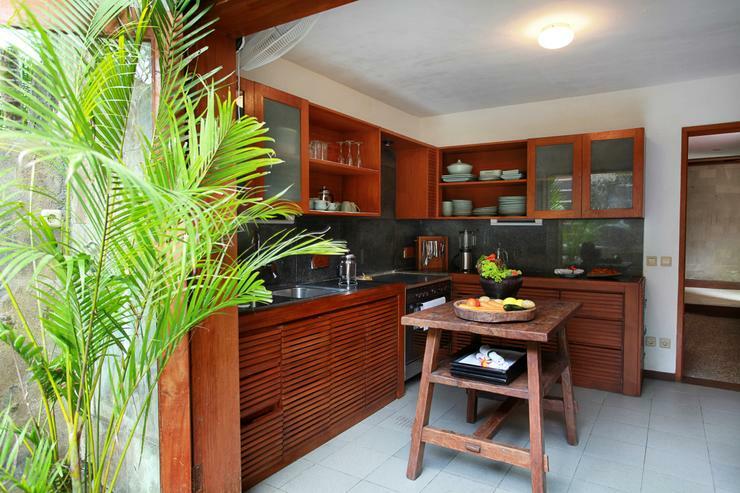 The kitchen is bright in an semi-open setting overlooking part of the garden. 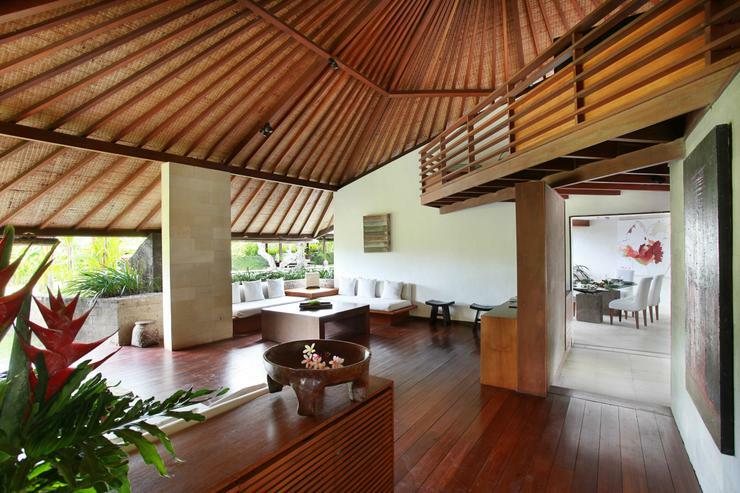 The second villa has a spacious living room surrounded with the tropical garden and the open terrace upstairs overlooking the beautiful garden, pool and paddy fields. 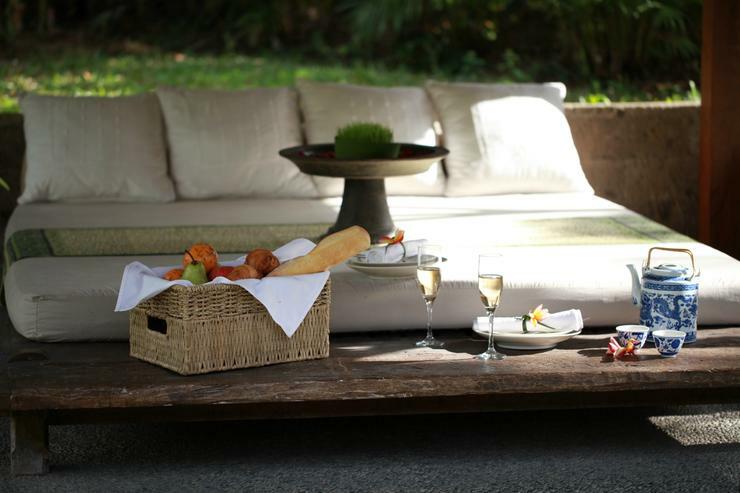 The third villa has an open plan living room adjoined to the dining area, which is semi-open by the tropical garden, plus the sheltered ‘Bale’ provides a wonderful space to relax, and the poolside is also perfect to host an outdoors dining or breakfast. 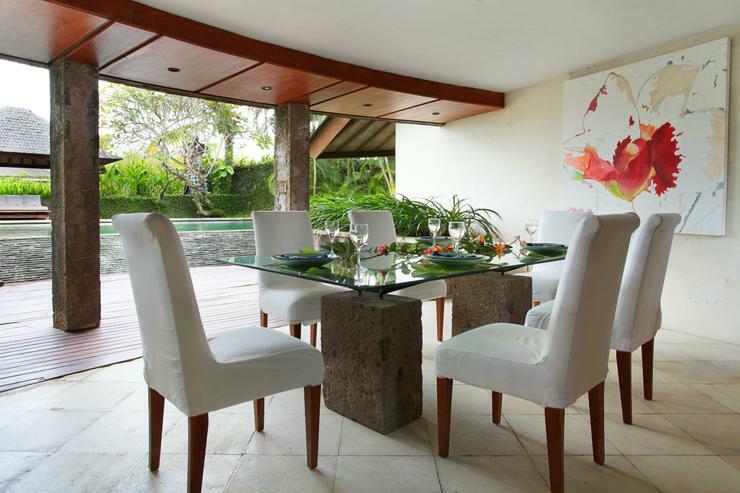 Villa Sin Sin is an enclave of private villas of the highest standard, situated among local neighborhood which is very tranquil and discreet and yet, very convenient to go to fine dining restaurants, various shopping destinations, beautiful beaches and adventurous night life. 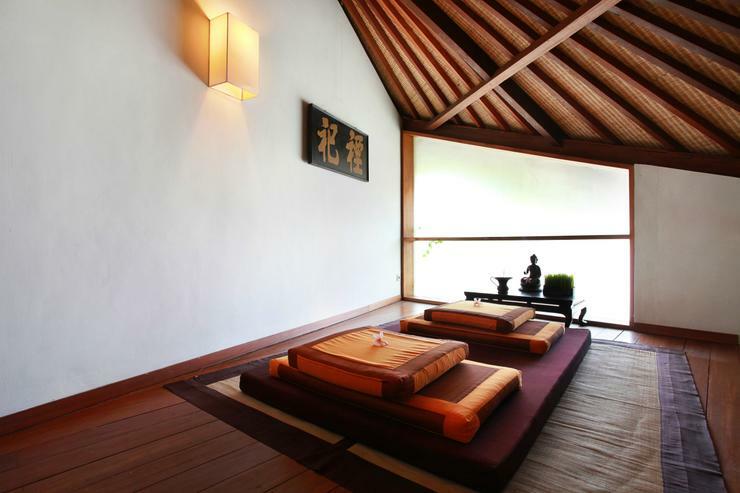 The villas are nestled into a dreamy compound surrounded by rice paddies. 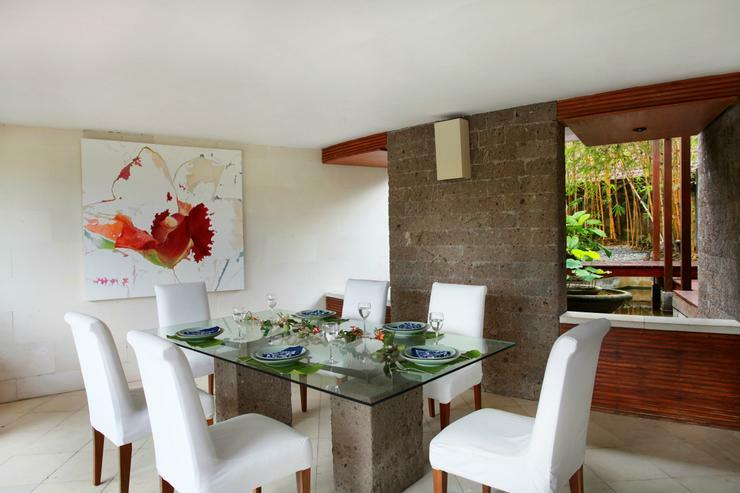 Each villa (1000 square meters with two bedrooms) is furbished with artworks picked by Sin Sin Man. 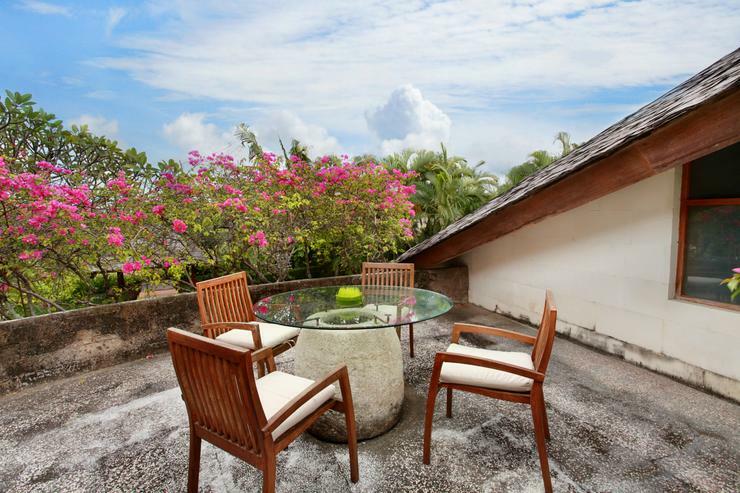 Facilities: Private swimming pool, fully equipped kitchen, dining room, spacious living room and 2 hot-tub and showers bathroom, guest washroom, and outside pavilion. 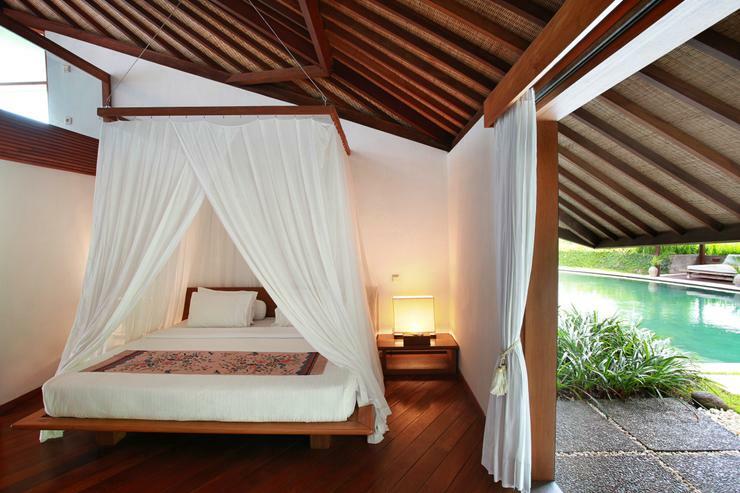 For those who wish to rejuvenate and remain undisturbed by the spinning world, Villa Sin Sin is pleased to arrange art and cultural activities, explore the beautiful nature of Bali, experience the local villagers’ life, cooking lessons or indulge in a stress releasing and relaxing Spa treatment at the villa. 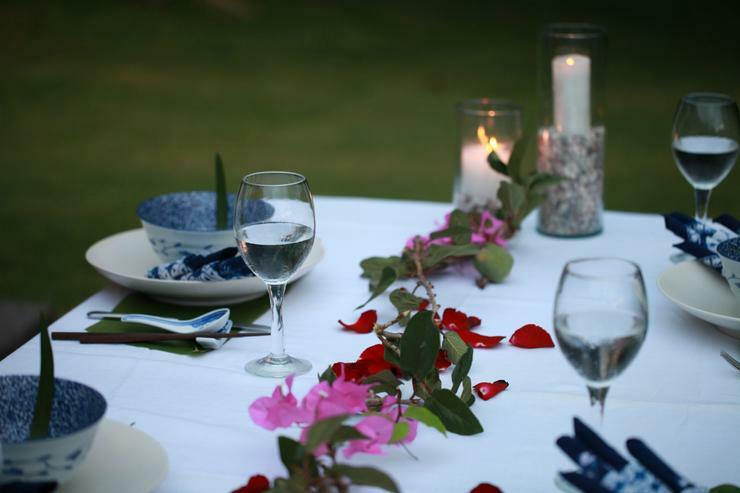 Sin Sin's private chef who has been with Villa Sin Sin for over 15 years caters a wide variety menu from traditional Indonesian, to Asian fusion and western cuisine with freshly selected ingredients. Located in Kuta, Bali. 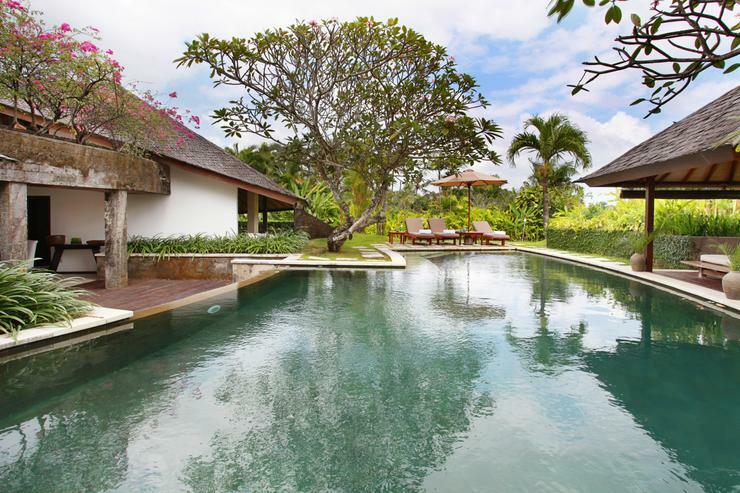 Villa Sin Sin 4 Bedroom is a in Indonesia. Located in Kuta, Bali. 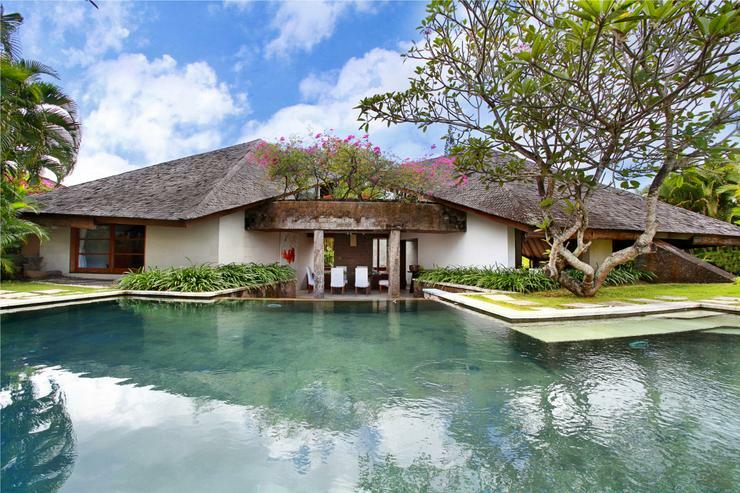 Villa Sin Sin 6 Bedroom is a in Indonesia. Located in Kuta, Bali. 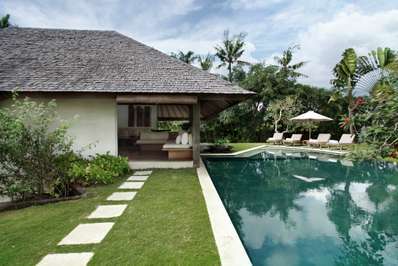 Villa Bronte is a in Indonesia.